With such a long history there is now little need for promotion of this well-known venue. The majority of today’s trade is derived from satisfied repeat customers who continue to return on a regular basis. 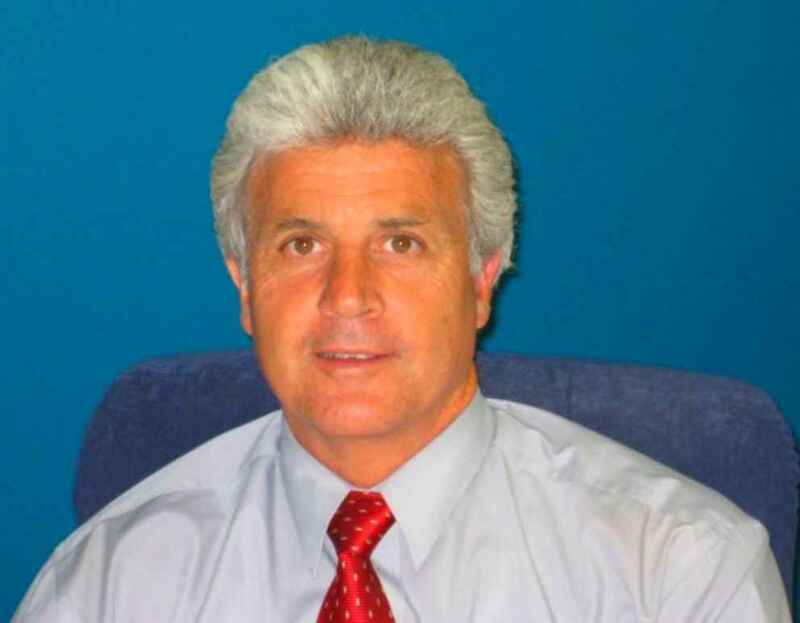 These long-term customers not only continue to support the business but either by referral or by invite of family, friends or acquaintances are a significant factor in the ongoing success and growth of this popular and profitable business. Due to demand the business trades for 360 days of the year. Although the business was originally established in 2013 it was purchased by the current owner June 2017. 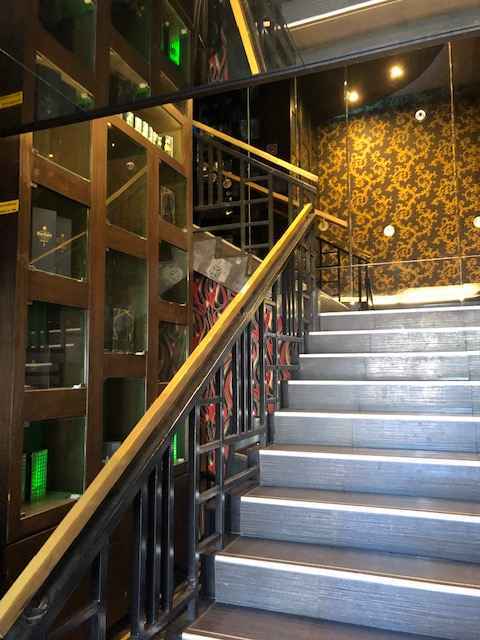 The new owners commenced an extensive refurbishment programme immediately after taking over the business. By June 2018 they had stripped and fully refurbished the premises to the very high standard of fit out that the venue enjoys today. The decor is an appealing array of vibrant colours, shimmering surfaces. The arrangement of furniture is styled to complement the surrounding colour scheme. 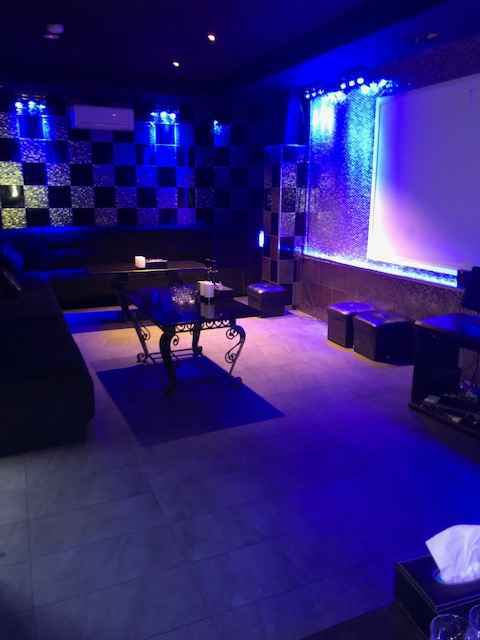 The building hosts a total of 10 karaoke rooms, separate areas for food service and a contemporary well fitted and high quality bar area. 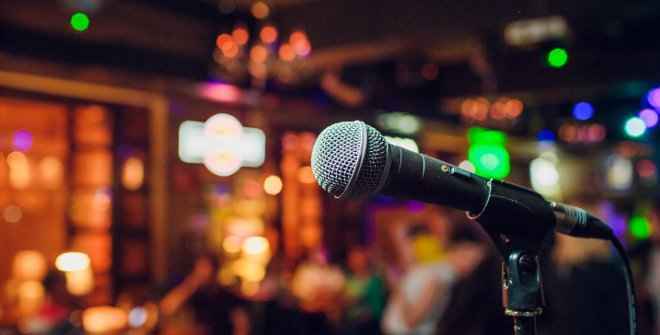 There is a choice of 100,000 songs to select from all incorporated in to the state of the art karaoke equipment for the customers of the business. 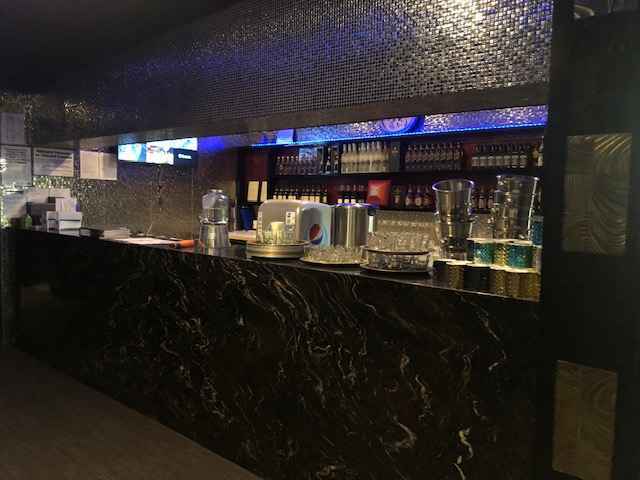 The business offers an extensive Asian influence/fusion style food menu and a simple but appealing drinks menu as well as a range of entertainment catering for all tastes. Uniquely it offers a private dining/karaoke experience with a seating capacity for up to 102 guests for those looking to host a special event, family celebration or corporate functions. 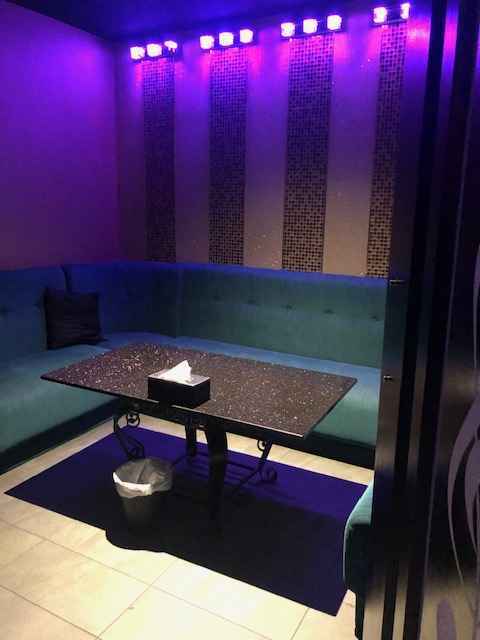 The venue is very flexible and intimate with assorted rooms and areas of different sizes and can accommodate all occasions and large group functions. A large proportion of the clients of the business include Chinese, Japanese and Korean customers. The business is currently operated under management. The current operator is looking to sell the business so that they can focus more fully on their primary business interests.